It is the most cringe-worthy thing I’ve seen for a while. To see Bond have his eyes altered and his hair trimmed/styled differently, for it to just look like Sean Connery dressed badly as a Japanese man, kind of distracts you from the plot point it is trying to achieve. Add to this the fact that Bond then trains with Ninjas and you get some of the least convincing Ninja training you will have ever seen. It all adds up to a slightly poorly researched and quite ignorant take on Japanese culture. It’s a shame because the actual plot of the movie is a very good one. Bond being “killed” in the beginning is a different approach to take and idea of a space focused plot to spark a war between USA and Russia is a complex, intelligent and outlandish enough scheme to really match the kind of adventures Bond has had to deal with in the past. The elements of the film that lead to this are also very well utilised. There is a great car-chase, some double-crossing and double bluffs that lead the audience and Bond down the wrong path and the first really big finale in the series. It will be something that will become heavily mocked in the future but the shoot-out in Blofeld’s volcano, with the Japanese Ninjas and Bond chasing the iconic villain make for the biggest Bond movie we’d have seen yet. Blofeld’s inclusion is a welcome one too. The series has done a very good job of teasing the character and his appearance, white cat and scar included, really demonstrated how dangerous he is as a villain for Bond. Donald Pleasance is fantastic as the evil mastermind and is more than a match for Connery’s now effortless Bond and probably the best villain so far. The same can’t be said for the two Bond Girls. It is good to see the series stretch to Bond Girls of different nationalities and link with the country that the film is centred around. Unfortunately, the same issues arise as did with many of the early Bonds, the girls do very little. There is a little more plot around them but they are never more than lures for Bond or someone for him to rescue/seduce. That pointless feeling also reaches for one of the more ludicrous and silly action sequences. 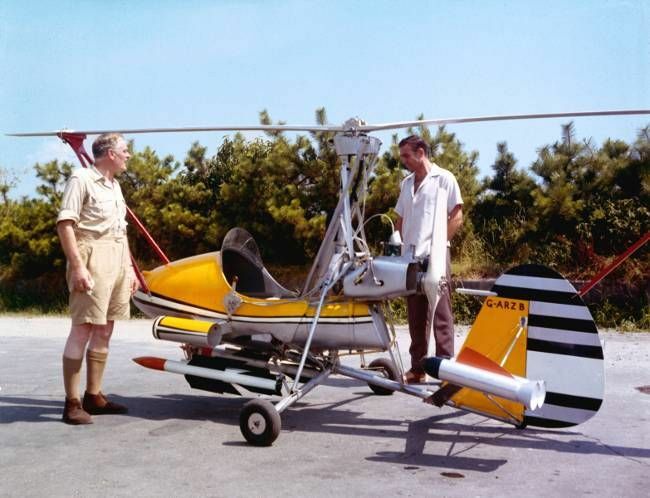 Desmond Llewelyn’s Q makes his now customary appearance and delivers a small helicopter called “Little Nellie.” Bond uses the helicopter, which is too small and makes Connery look ridiculous, to dispatch two enemy copters that seemingly appear for convenience. The whole sequence feels bolted-on and poorly executed. Overall, You Only Live Twice is one of Connery’s better Bond movies. It has a decent plot, a fantastic villain and some good action sequences, particularly the finale. Unfortunately, you have to look past some poor choices in stereotyping, wasting of Bond Girls and a ridiculous use of a helicopter. The less said about the mini-coper, the better! Great review, yeah some of it is cheesy now but it still is a great Bond adventure. I quite like the early cheesy moments. It’s the leaning towards ignorant racism that can often be off-putting. Yeah the making Bond Japanese was needless. Oh yeah, I keep forgetting about that ridiculous make-up job.